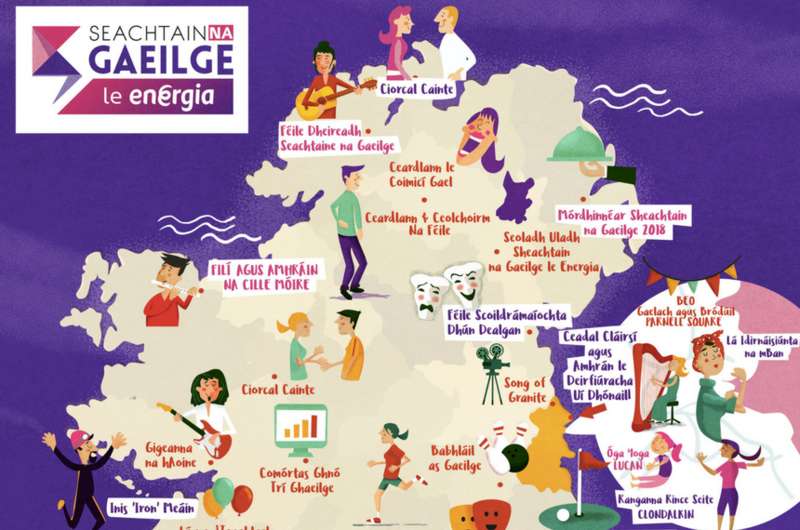 Everyone’s ag caint about Seachtain na Gaeilge le Energia. It’s fair to say that most of us have a difficult relationship with the Irish language. While many can have a stab at reading it or understanding it, very few of us speak it. 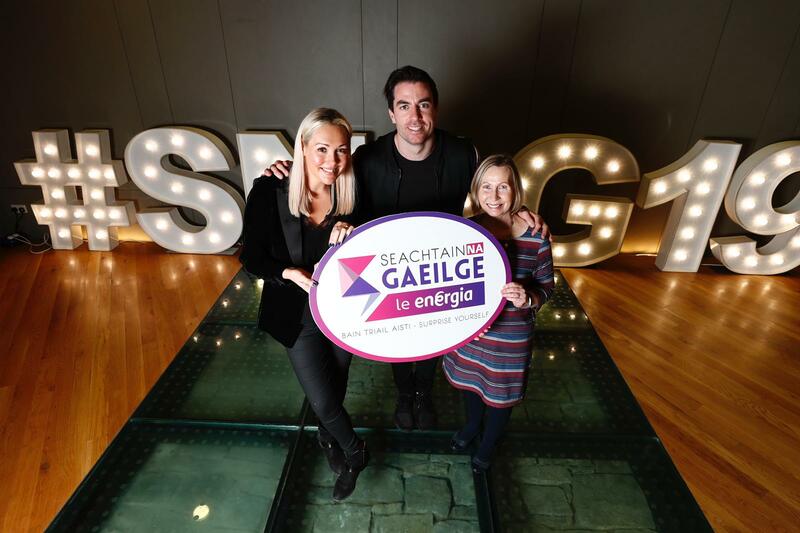 Seachtain na Gaeilge le Energia is a movement to help remedy this, by getting people to have fun with their native language. An fhéile Ghaeilge is mó in Éirinn agus ar fud an domhain! The 2019 ambassadors for the festival, include sports star Michael Darragh MacAuley, singer Sibéal Ní Chasaide, activist Linda Ervine, and RTÉ 2FM DJ Tracy Clifford. 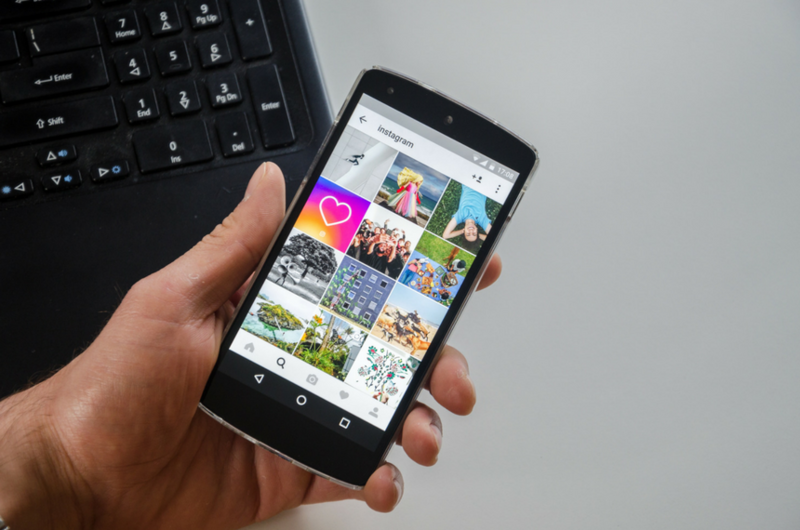 We want to get everyone speaking the cúpla focal and having a bit of craic with it too. You don’t have to be a gaeilgeoir to enjoy it either, you just need to get talking. 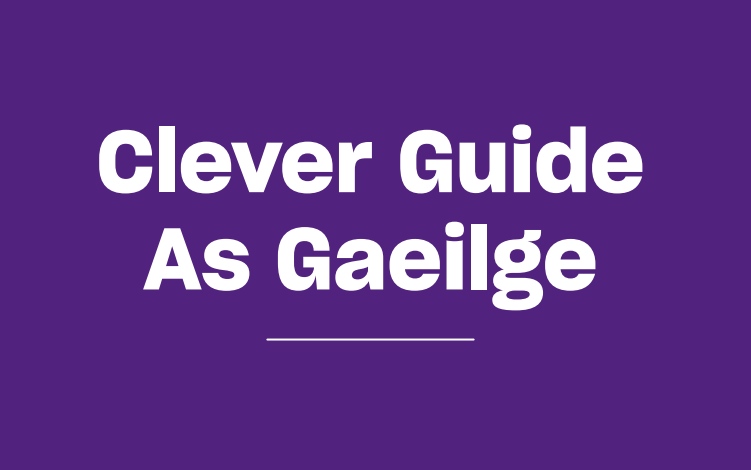 To help you get a comhrá going, we’ve compiled a Clever Guide as Gaeilge, with some vital Irish phrases they probably never taught you in school! We want to help you get involved in the craic, which is why we’ve produced a big map of all the action going on around the country. Wherever you are, there’s a great event happening nearby, and the only price of admission is a cúpla focal.